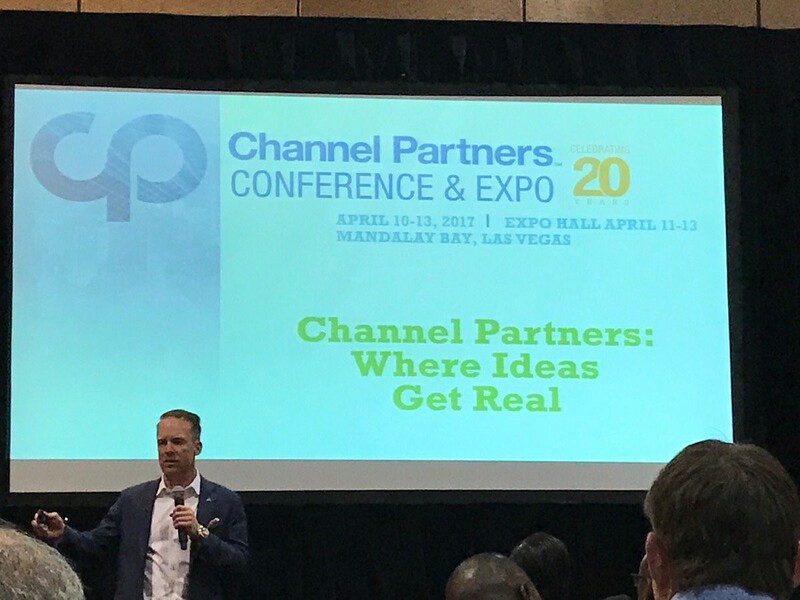 News is flowing from major vendors in the telecommunications, networking, and cloud computing markets at the Channel Partners Conference & Expo in Las Vegas this week. Here’s a look at some of the biggest announcements made so far. An updated edition of the BattleApp sales tool featuring a white label, partner-brandable interface and the ability for partners to add their own content to the system, among other upgrades. A new series of live thought leadership events that partners can bring customers and sales prospects to for information about SD-WAN, Unified Communications-as-a-Service, and other next-generation technologies. New interactive tools partners can use to assemble a targeted list of appropriate vendors for a specific customer’s use case.